 Here is the menu for Poki Cat. Yo dawg, I heard you like fish. Then you seriously have to dine at Poki Cat. How in the heck can you claim you like salmon if you haven't tried them, or simply tried them a few times, or 10. If you're in 91745, visit...like right now. You should've been there 12 minutes ago. There's just no other poke restaurant on their level in City of Industry and the whole galaxy knows it!